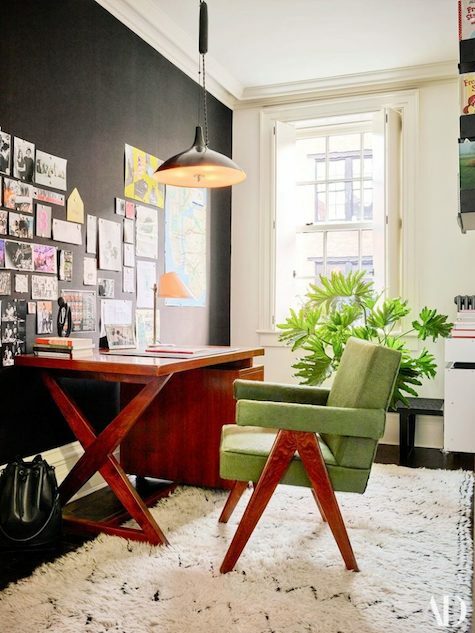 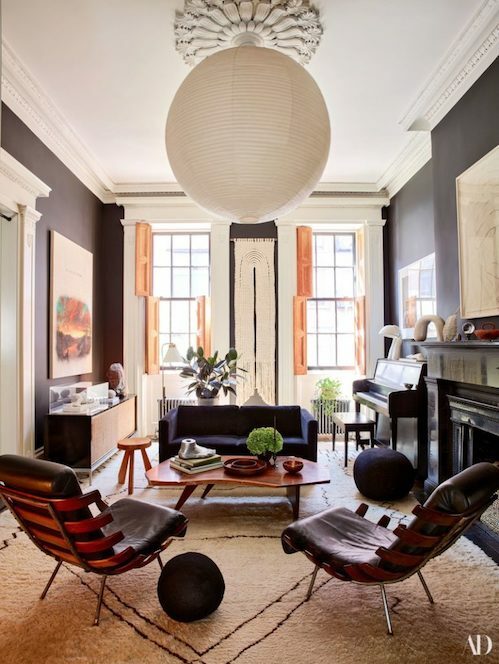 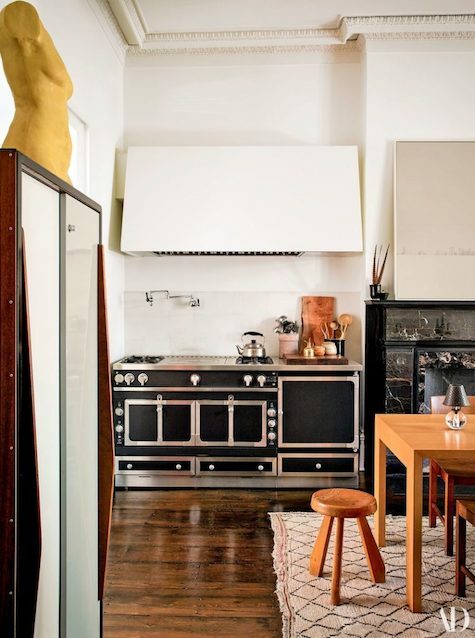 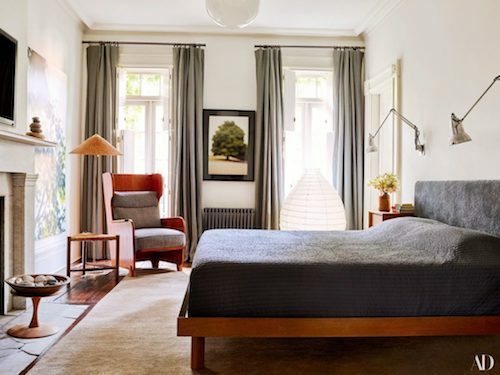 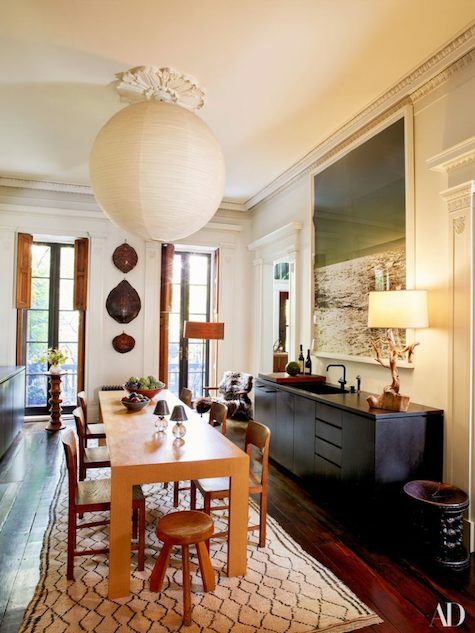 As I get older my minimalist tendencies are leaning more and more toward a mid-century modern aesthetic, but I also want a home that’s comfortably lived in, so I really love how JULIANNE MOORE decorated her townhouse in New York’s West Village. 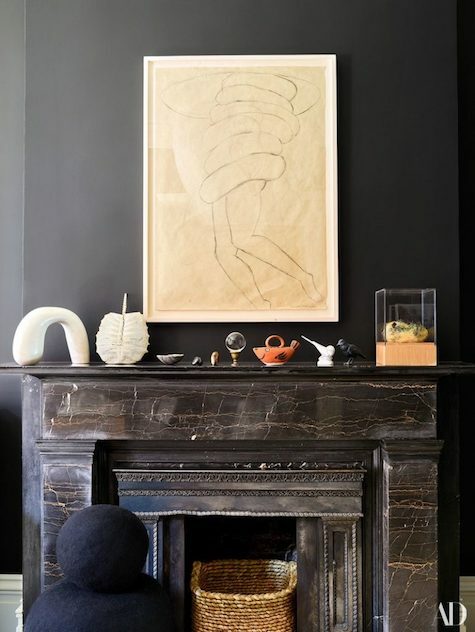 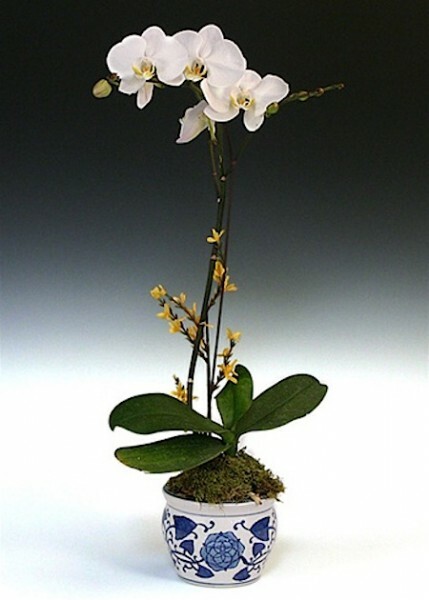 Not only is her home filled with mid-century designers like Nakashima, Noguchi, Knoll and Jeanneret, but art and gifts from family and friends are on display as well. 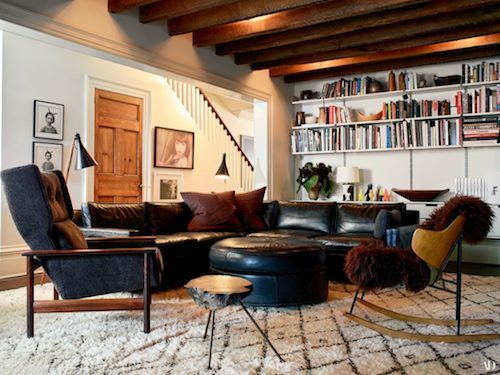 Julianne’s goal was to create a home with personality and authenticity, and in my opinion — mission accomplished — Julianne achieved just that and more.